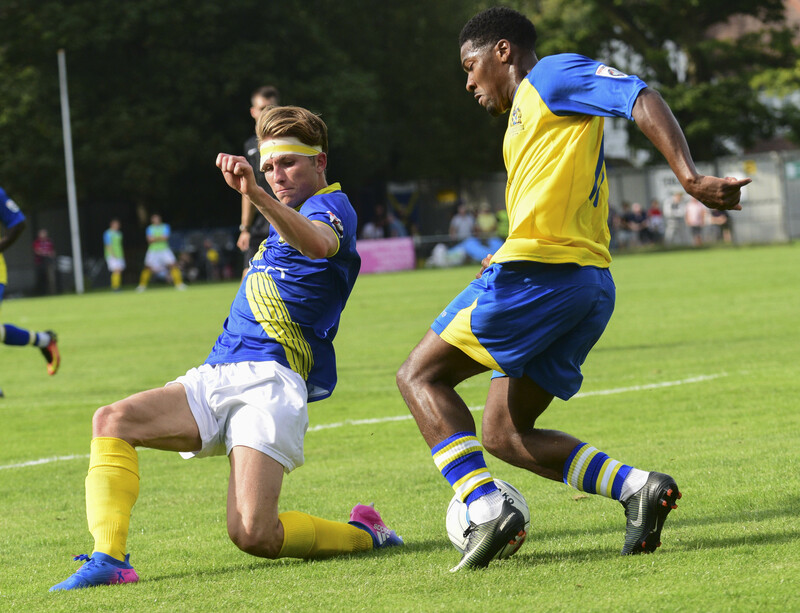 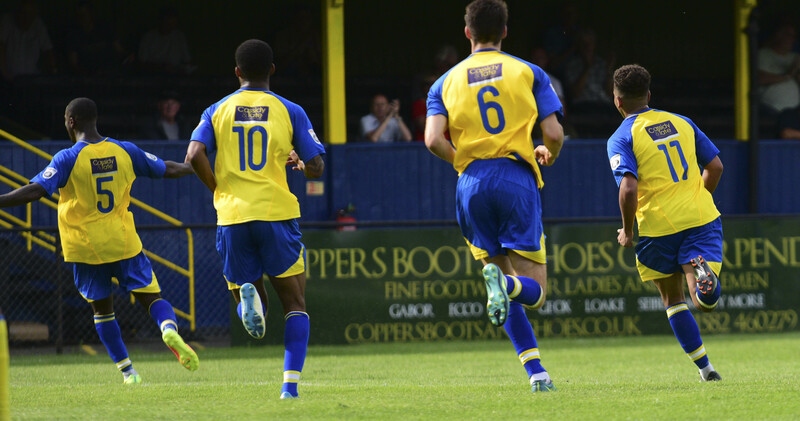 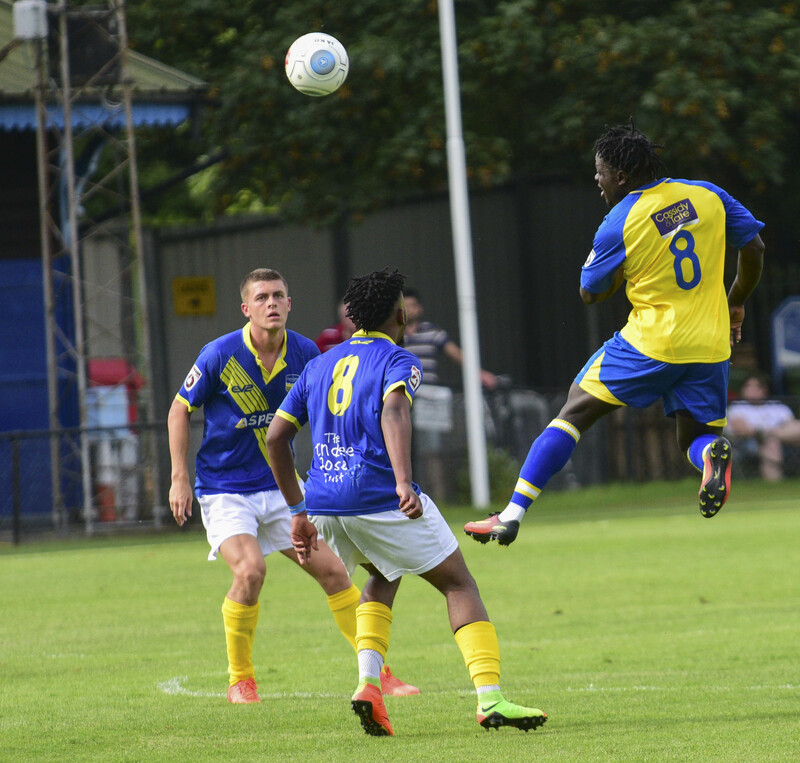 The Saints made it six wins from six after coming from behind at Clarence Park this afternoon. 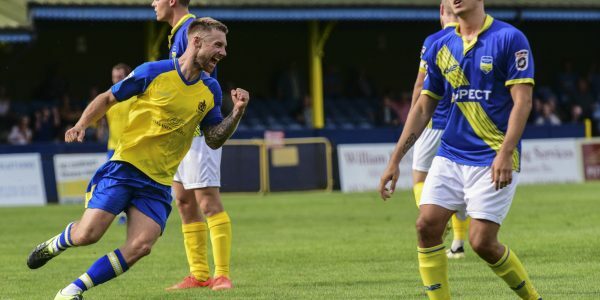 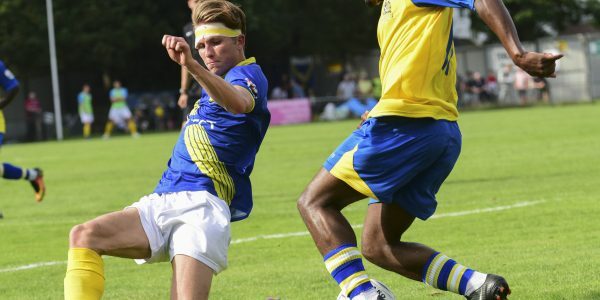 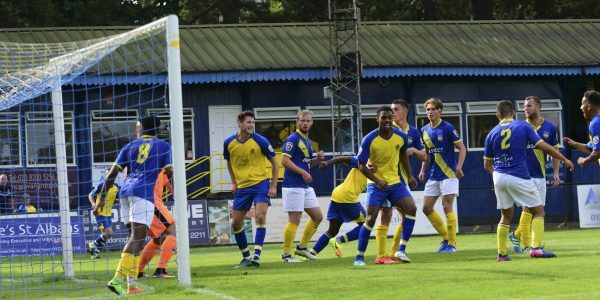 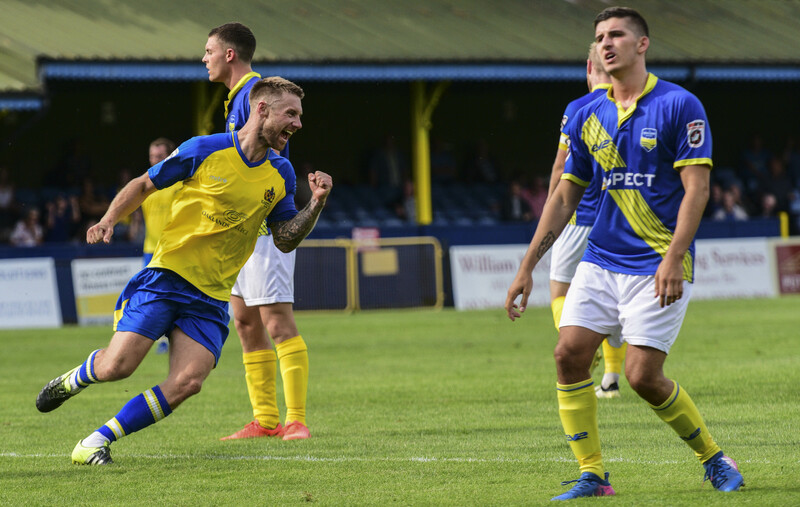 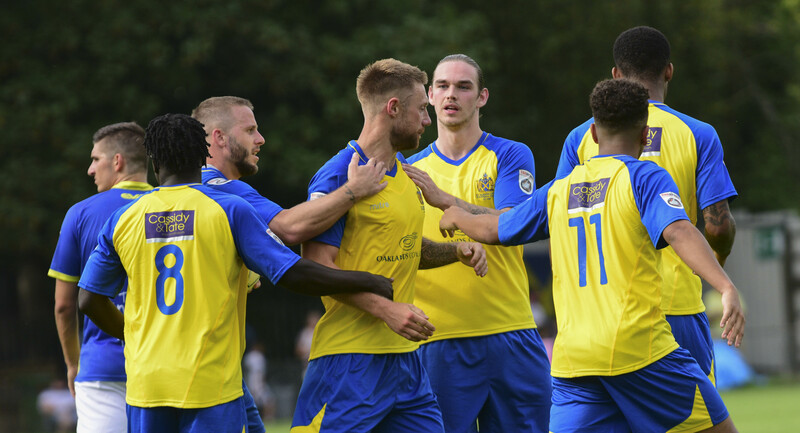 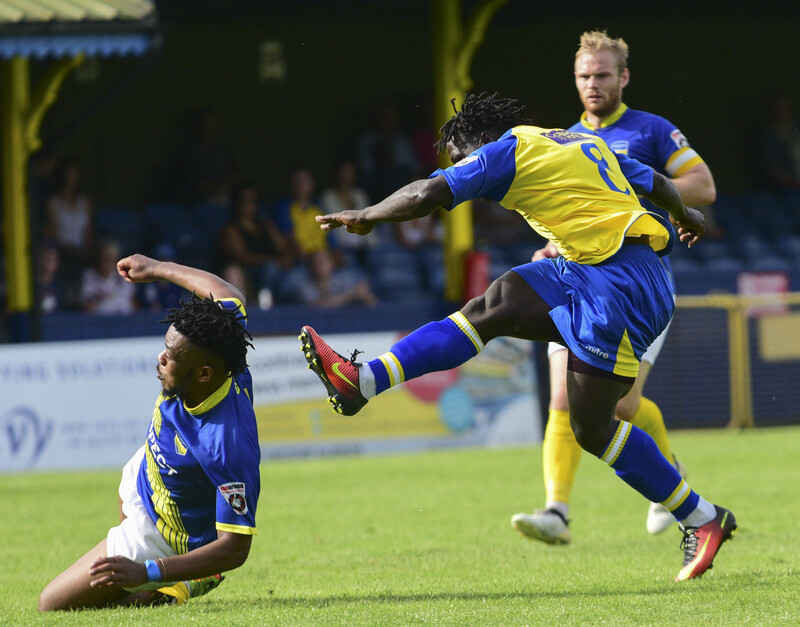 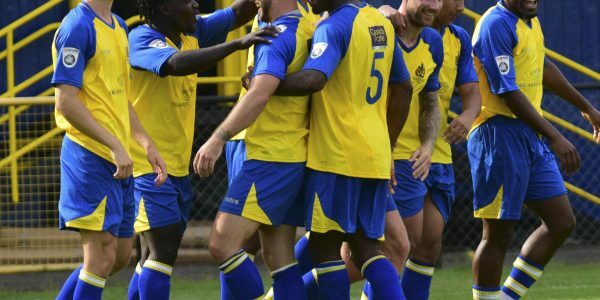 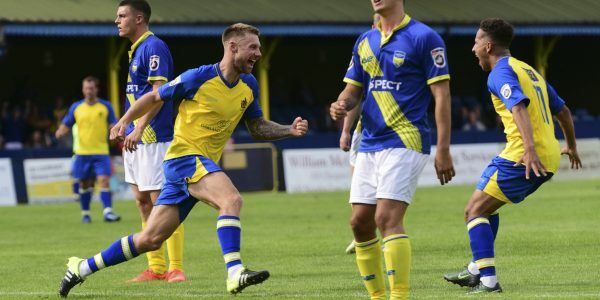 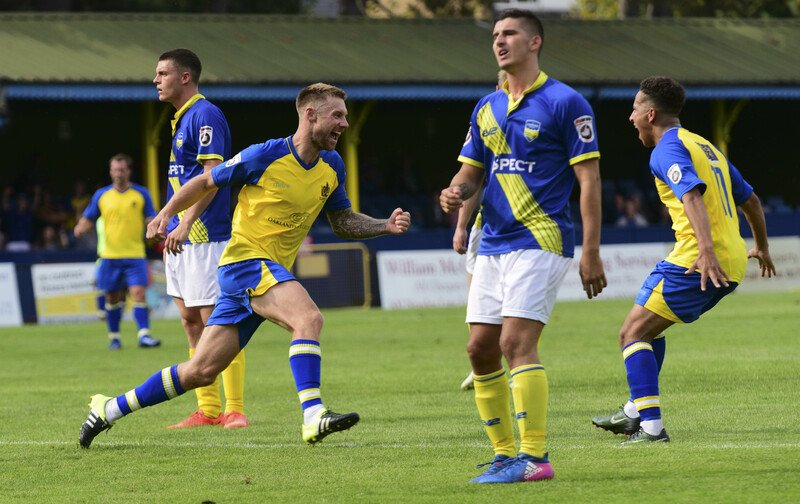 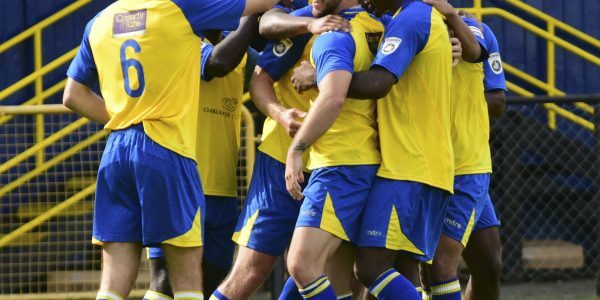 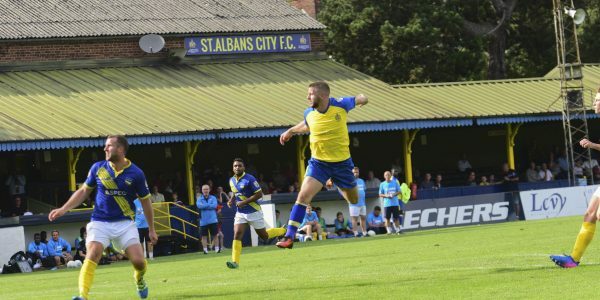 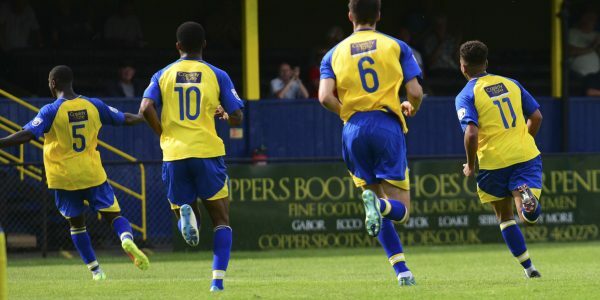 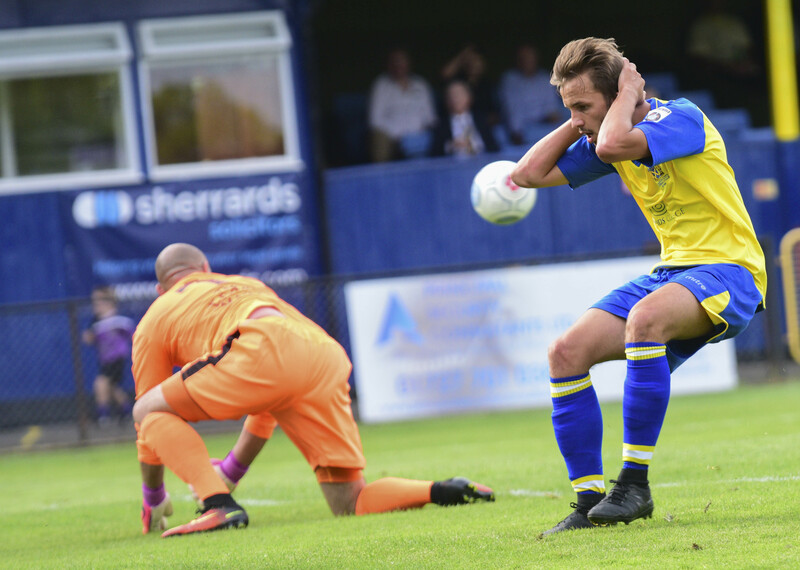 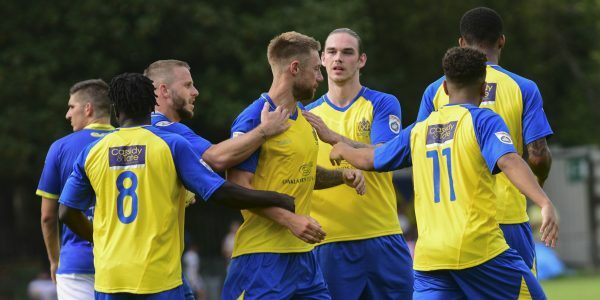 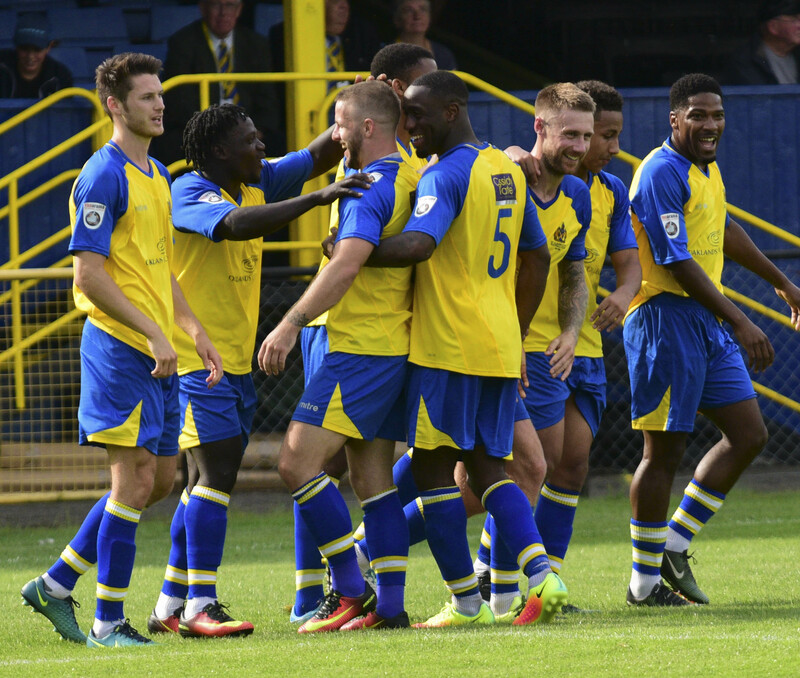 The visitors took the lead in the 48th minute but Club Captain David Noble equalised just three minutes later when his 25 yard strike beat Wells at his near post. 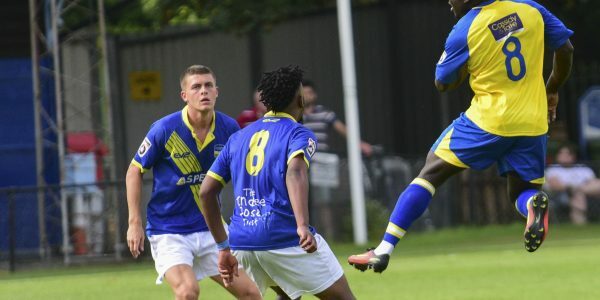 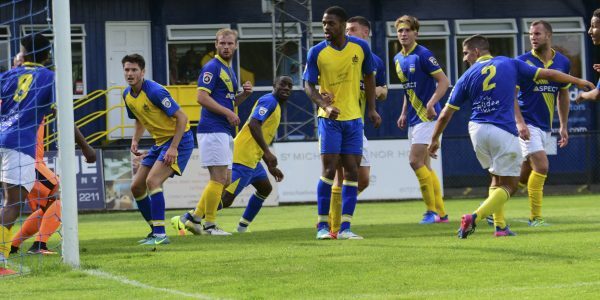 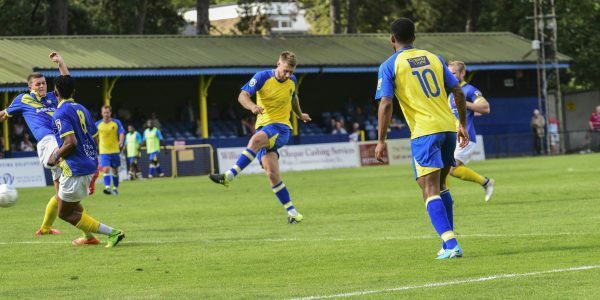 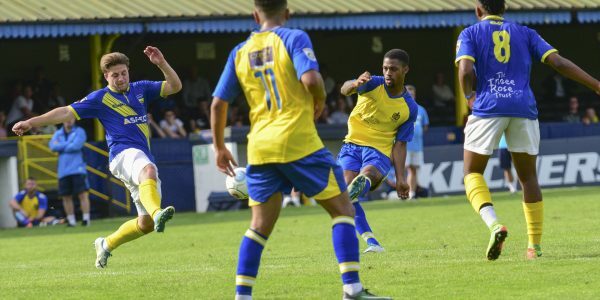 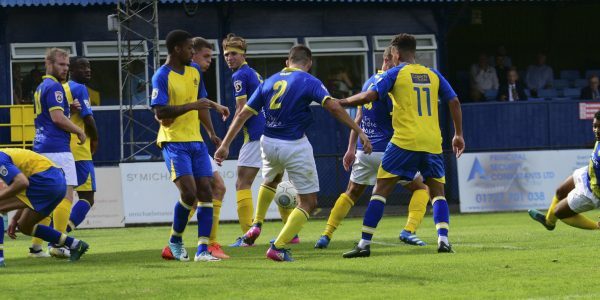 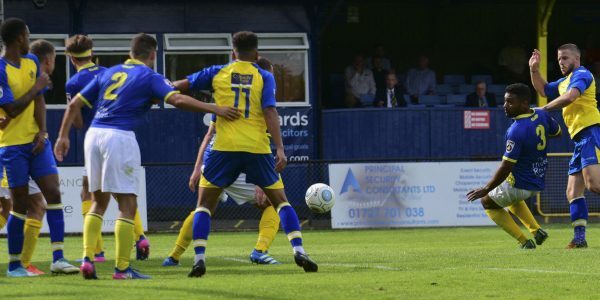 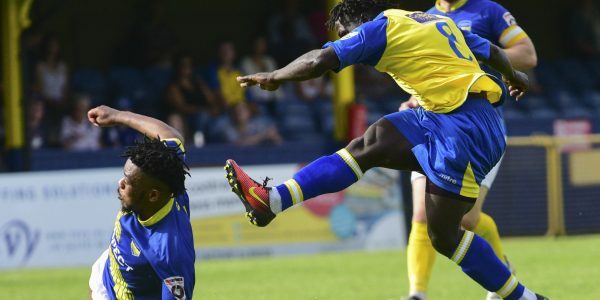 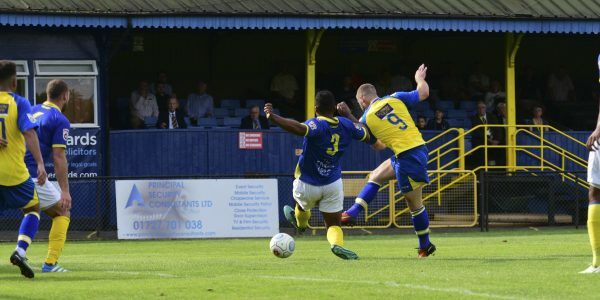 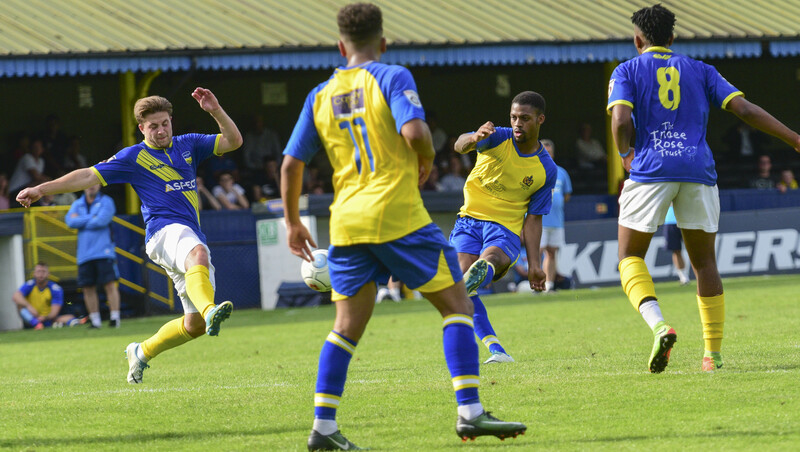 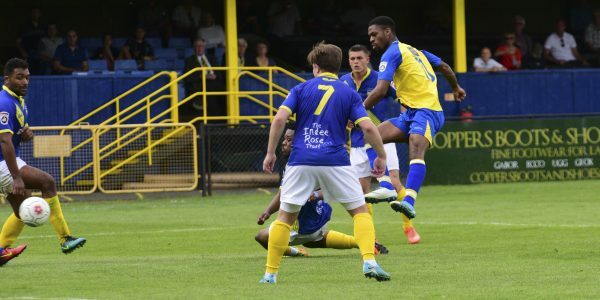 The three points were secured through Charlie Walker when he latched onto a Noble corner and hit a strike that took a heavy deflection and left the Concord goalkeeper stranded. 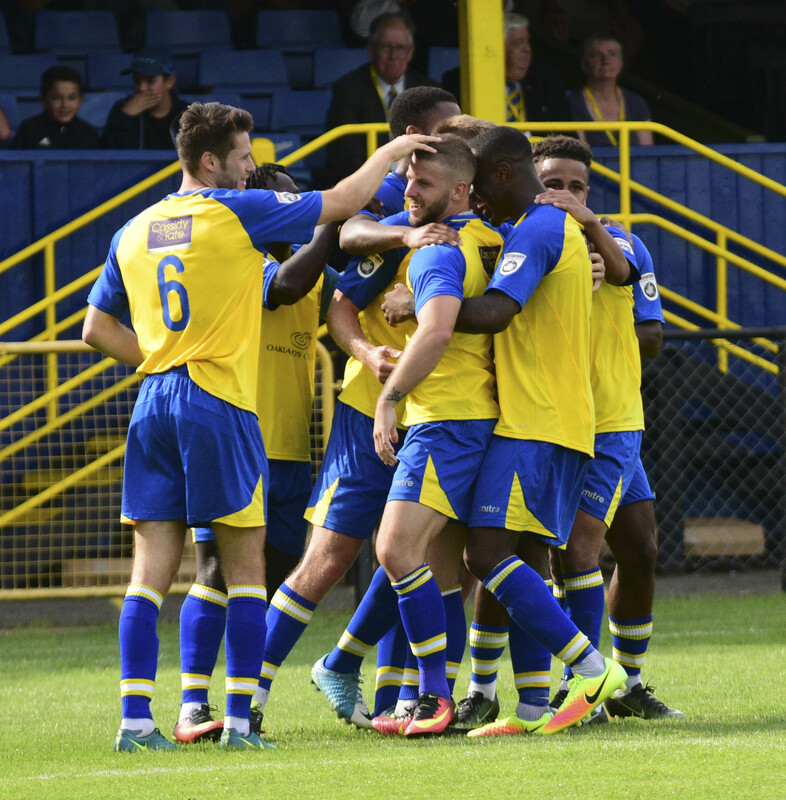 The result leaves the Saints top of the table on 18 points.